The Kelley Blue Book editorial staff drive hundreds of new cars a year, and their testing never stops. To compile their list of the Top 12 Best Family Cars of 2017, they focused on key elements such as safety, value, comfort & convenience, technology, child seats and more. Looking at sales trends, and the school drop off lines, it’s clear that the family car of today is no longer a family sedan. It’s an SUV. If a family SUV is on your list of next big purchases, it’s worth considering these vehicles. 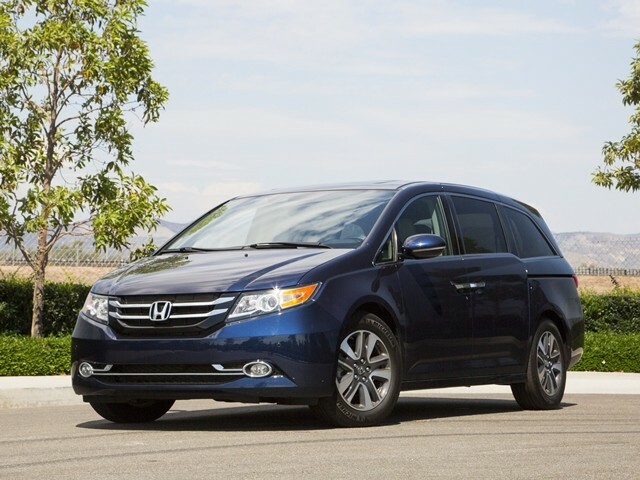 6 of Kelley Blue Book’s Top 12 Best Family Cars are vehicles from our dealer network, which you can read about below. To read the full list, click here. Coming soon to Australia (and Sharp Honda) is the 2017 Honda CR-V, completely re-designed with an all-new engine and architecture. It’s got more features and more advanced safety equipment than ever. Click here to read more. The Subaru Outback is a crossover type vehicle, part SUV, part wagon. 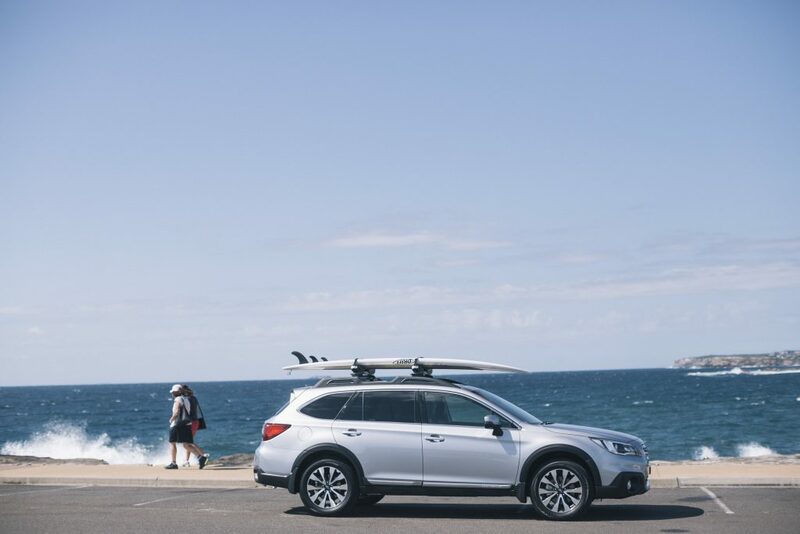 With ample ground clearance and ride height, it’s all-wheel-drive and X-Mode off road system, the Outback is for adventure-minded families. Ask us how you can utilise our dealer network to access new Subaru vehicles. 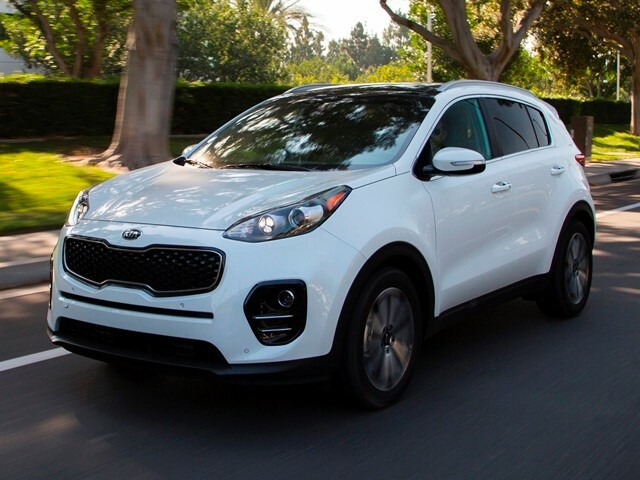 Solidifying what we already knew about the Kia Sportage, it has made the list thanks to it’s clever safety features, comfort and quality interior appointments. Plus, what’s not to like about Kia’s 7 Year Warranty. Read more about it here. 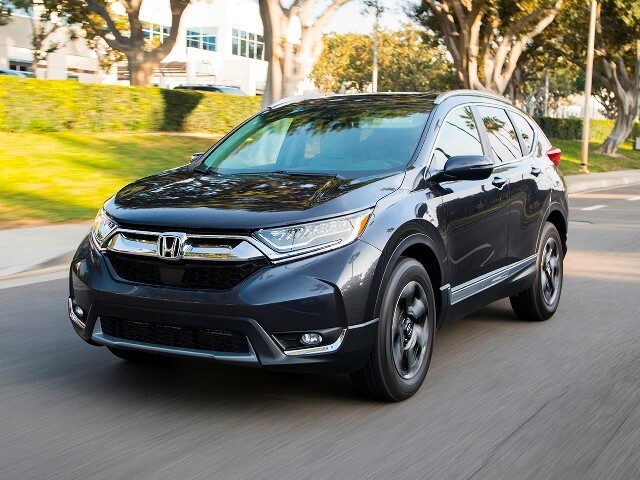 At exceptional value, this compact SUV made Kelley Blue Book’s list of Best Family Cars for it’s fuel efficiency, comforts, reliability and practicality. 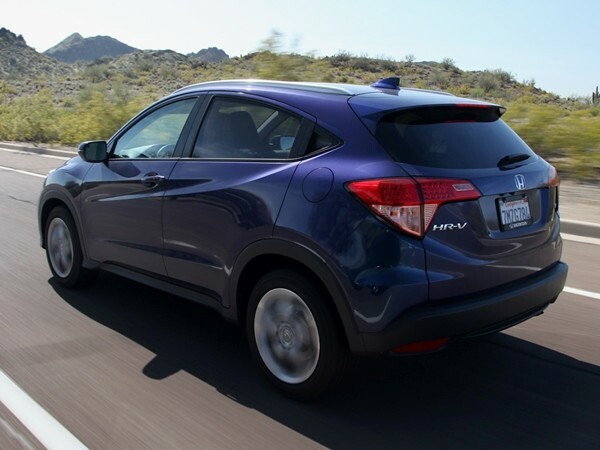 To read about our HR-V Test Drive, click here. For our current Honda specials, click here. With clever refinements, like second row captain’s chairs, smart parking assist, heated seats and 5 star safety, you can forget everything you thought you knew about people movers. Read more here. 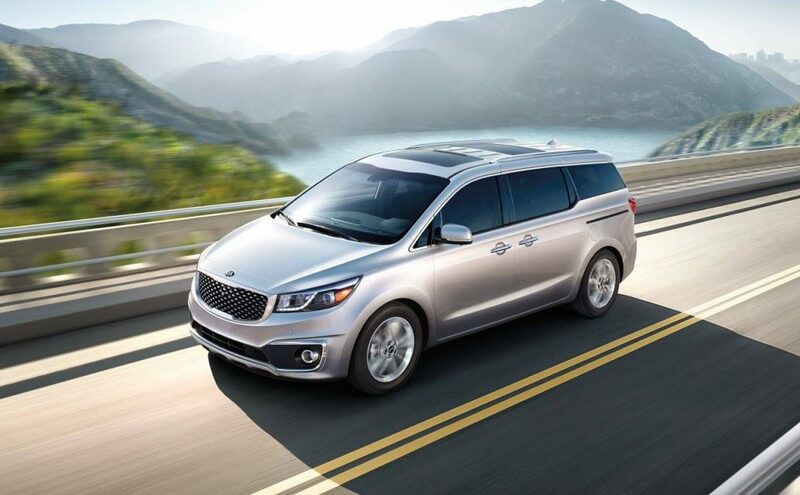 Quiet, comfortable and with Kia’s token smarts, the Kia Carnival is another stand out in the minivan market, according to Kelley Blue Book. Accompanied by Kia’s unbeatable 7 Year Warranty, it’s good looks, safety and tech features make it worth considering if you’re in the market for a people mover. Read more about the Carnival here. Kelley Blue Book is an Irvine, California-based vehicle valuation and automotive research company that is recognized by both consumers and the automotive industry.